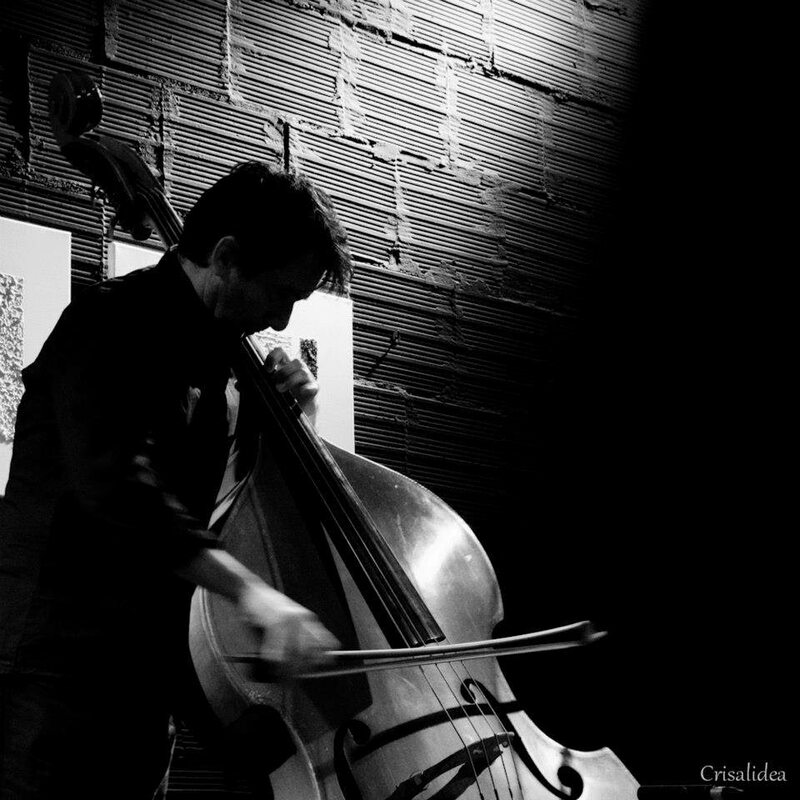 Adriano Orrù is a composer and a double-bass player. He lives and works in Cagliari (Italy). He devotes his time to jazz, radical improvisation, chamber music, multimedia projects. He has colaaborated together with: Paolo Fresu, Giancarlo Schiaffini, Tony Oxley, Lenka Zupkova, AN MOKU, Gianni Mimmo, Marco colonna, Ettore Fioravanti, Marco Tamburini, Tino Tracanna, Tim Hodkinson, Paulo Chagas, Joao Pedro Viegas, Andrea Massaria. He recorded for Splasc(h), Digitalis Purpurea, Comar23, TiConZero, Big Round Records, Setola di maiale, Magick With Tears, LaBËl, Pan y Rosas, Endtitles, Creative Sources, Azoth, Boogie Post Recordings, Amirani Records. Reviews, articles and interviews appeared on: Rai Radio3, Doublebassist, All About Jazz, Il Manifesto, Jazz.pt and many others.